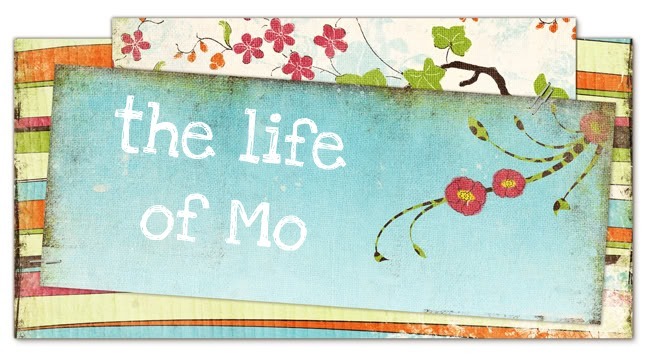 The Life of Mo: Guess where I've been? 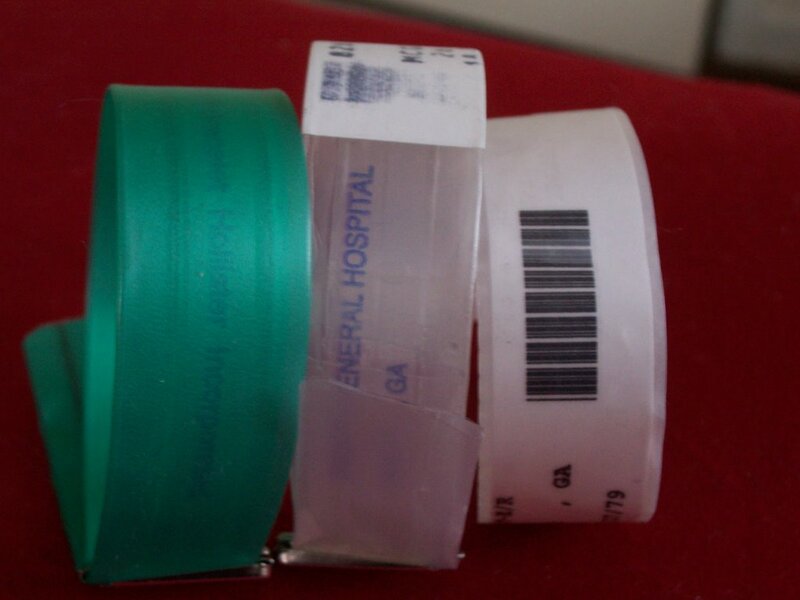 If you guessed the hospital, you're right. I had an appendectomy yesterday. It started late Monday night/early Tuesday morning with severe stomach pain and continous vomiting, so we went to the emergency room. I got a CAT scan and an IV to combat the nausea and dehyration, but it took awhile for the doctor to decide to send me to the bigger hospital in the next county to see the surgeon. I got to ride in the ambulance! The surgeon thought I had most of the classic symptoms, like fever, and elevated white blood cell count, and, of course, severe pain in my right lower abdomen area. And it turned out he was right. The surgery was done just in time, because my appendix was definitely in trouble and if we had waited longer, it might have burst. We just got home and I'm feeling okay because of the pain medication. I'll have to stay home from work for awhile and my mom's coming to help take care of me for the next few days. Thanks to the family and friends for all the prayers. Praying for speedy recovery - special time with mom and lots of knitting time for you! oh no! i'm glad you're okay. i'll be praying that the pain meds are as potent and long-lasting as you need them to be. i will also pray for rainey to treat you nicely during your recovery time. i love you! get better extra soon!